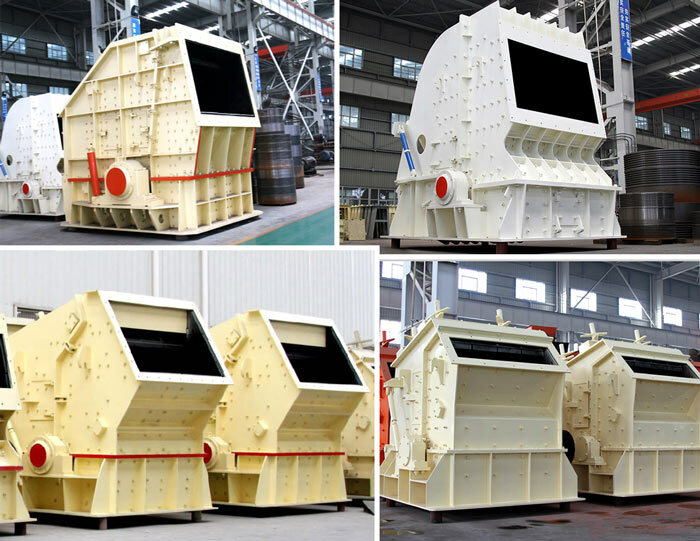 Supply Ability:30-800t/h Feed opening:400×730-1260×2040mm Feeding size:300-700mm Applied Materials:Soft and medium hard minerals: limestone, feldspar, calcite, barite, talc, rare earth, clay, kaolin, gypsum, graphite, etc. 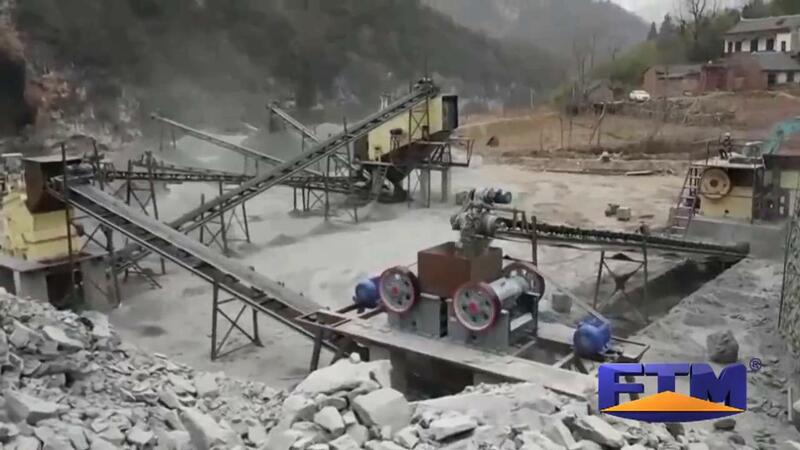 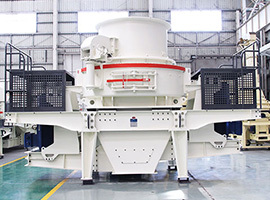 Stone materials fall from the upper end of the stone impact crusher directly into the rotary table. 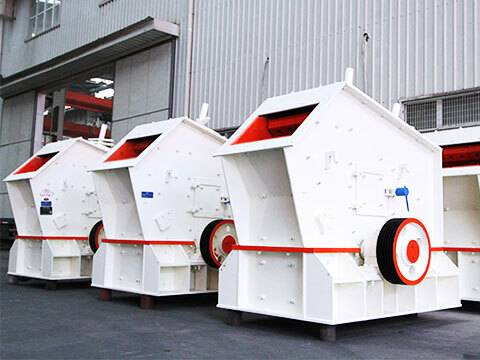 Under the high speed centrifugal action, materials have high velocity impact with flying stones at high speed and get crushed in high density. 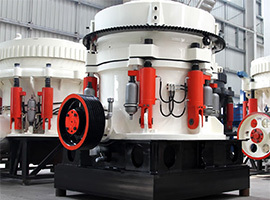 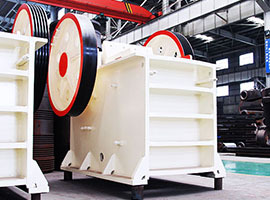 After materials are impacted from each other, they will move in eddy current between the turntable and the main case of the impact breaker, and then they have multiple striking, rubbing and crushing until they are discharged from the bottom tank. 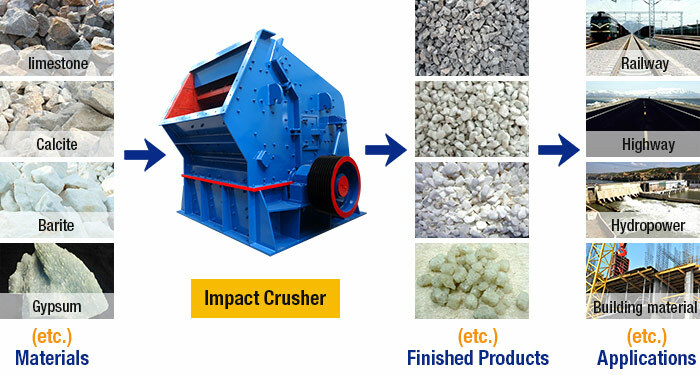 As high-efficiency crushing machine, impact crusher or impact breaker features small size, simple structure, high crushing ratio, low energy consumption, high yield, evenly product particles and selecting crushing function, which makes it a promising machine in the future. 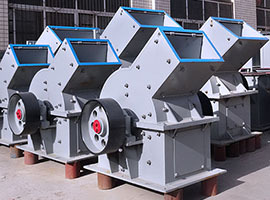 Fote stone impact crusher is applied to fine crushing and general crushing of materials with medium hardness, such as limestone, clinker, furnace clinker, hard coke, coal, etc. 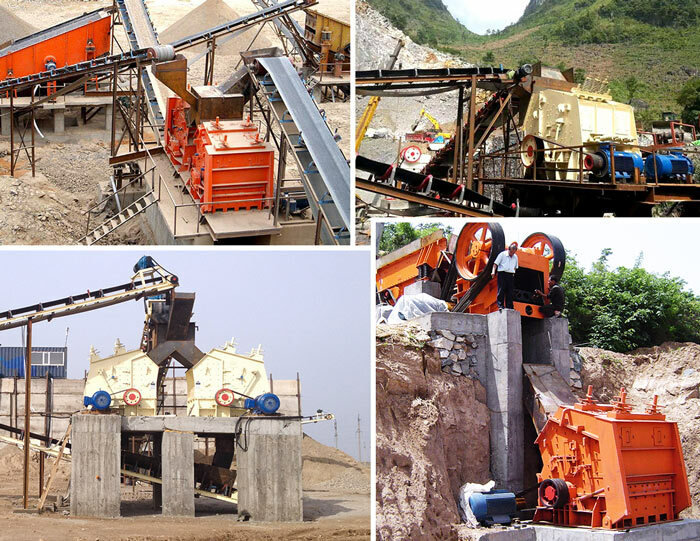 After many years’ development, Fote products are occupying most of China market, especially, the jaw crusher, hammer crusher, cone crusher, new stone impact crusher and other products are welcomed by many customers.